If you have been a long time reader of the blog, you know that I am dyslexic. This makes writing a bit difficult at times! Throw in words like effect and affect and it can be a chore. One app I have recommended was Hemingway App. It’s a free grammar check that has a lot to offer. If you only need a little bit of help, this is the perfect solution for you. If, however, you are like me and need a bit more help. 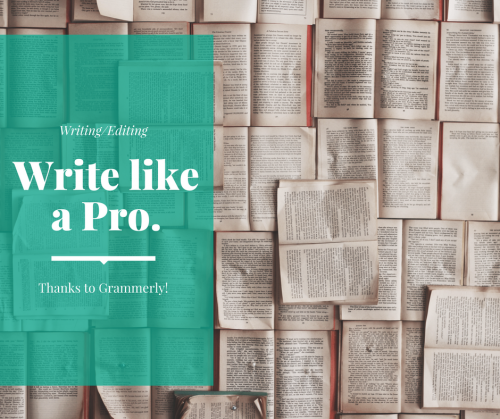 A paid Grammarly subscription is a lifesaver. Grammarly does quite a few things. First, it’s a spell checker that checks for the right word – Meaning if you confused compliment and complement, it will correct and put in the right word. Passive Voice – Grammarly will find and correct passive voice. Although, sometimes passive voice fits what you are writing. Fixes fragments and run on sentences – Two of the main problems in writing. It doesn’t fix it but will alert you. Using a word too much – I tend to write and use the same words over and over. Grammarly will point out and give suggestions for other words. Comma usages – Commas drive me insane. You have the Oxford comma, which Grammarly defaults. It will also tell you when not to use a coma! 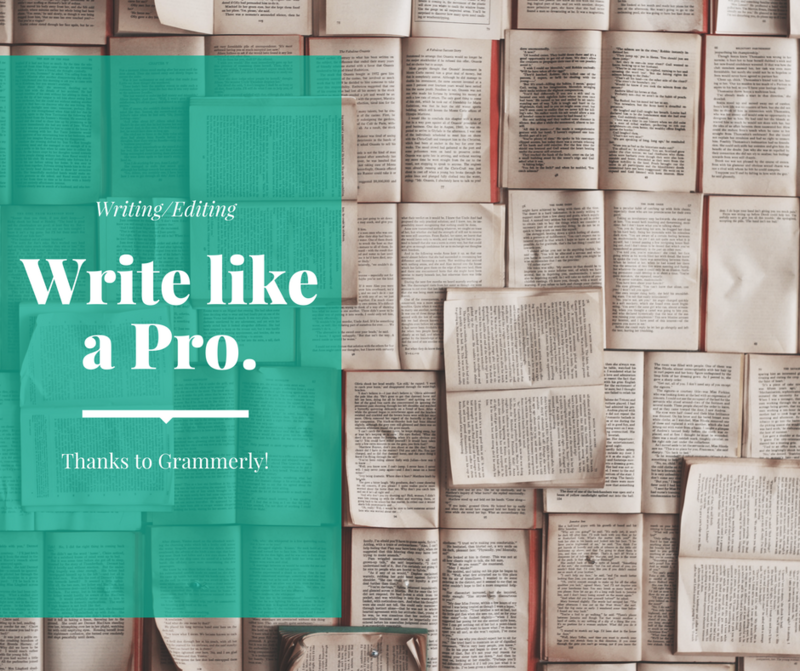 The Grammarly subscription isn’t cheap. It’s around $165 a year. You can get a deal if you join their email list. Mine was 65% off. I personally think it’s worth every dime I spent. Being a one-man show on the blog, it’s the perfect app to help me write better. One of the best things is the spell/word check is free. You can use the website or browser plugin. If you find value the advanced grammar checks are part of the paid subscription. This means you can try before you buy!